Always looking for natural products to make my skin look better, I recently saw rose hip oil on discount at my local supermarket. It was almost half original price. However I did not buy it, thinking I would look at some reviews of it. It was not the brand recommended by the article. However when I went back the discount had gone, but there was another brand of rose hip oil on sale. I quickly did a search for some reviews which were quite good. I decided to buy it. It’s rose hip oil with a blend of a few other oils like Tamanu Seed Oil and Lavender oil. 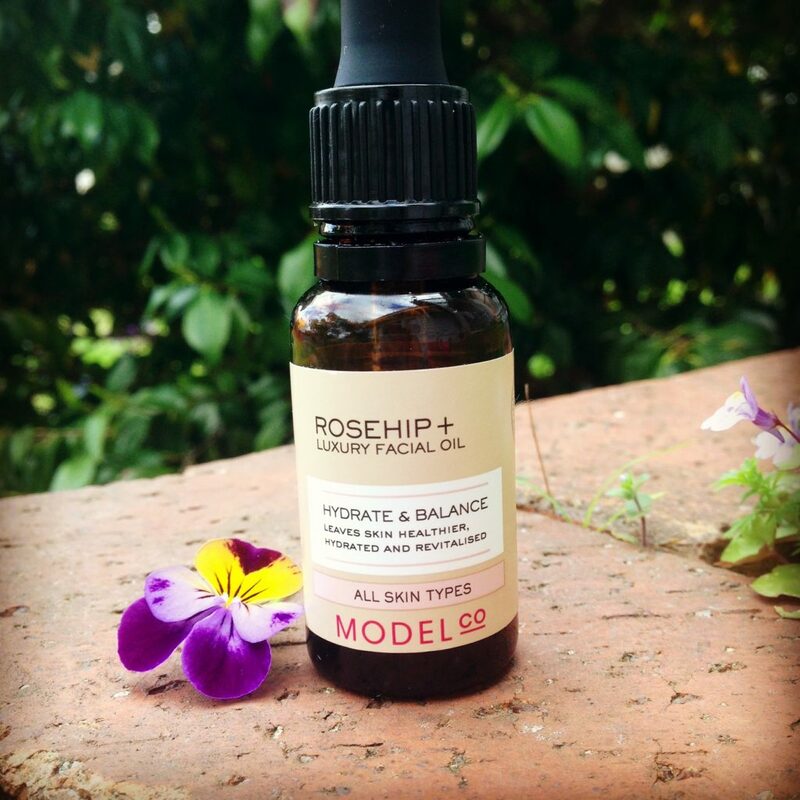 The brand is Model Co.
rose hip oil contains provitamin A and Omega fatty acids which are great for skin in general. 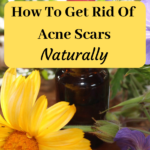 Even more so when you suffer from skin issues like acne, enlarged pores and scars. 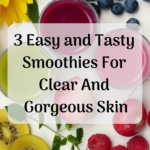 When applied topically they smooth the skin, leave the skin hydrated but not oily, eliminate irritation and flakiness and deliver much needed antioxidants to your skin. As with everything on my site I always try things out on myself before recommending them to you. So here is my feedback. The oil itself is very light. You use 2-3 drops on your face after washing. I use it both morning and night after washing my face with plain water. 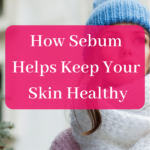 It does not leave your skin oily and gets absorbed very fast. I’ve been using it for a month now and would love to share its benefits with you. Here is what I have noticed. 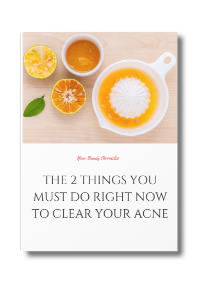 I have been slipping on my diet a lot recently and have had a few breakouts and clogged pores. So this was an ideal time to try this out. The small clogged bumps I had have all gone. This is due to the fatty acids in the oil. The composition of rose hip oil is very similar to that of your own skin oil. 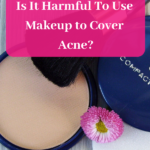 Due to this, it can unclog pores which are are blocked. I have not used my go to Honey Mask for ages now. Almost a year I think. Blame it on moving countries. But after a month of using this oil I have seen my old scars fade. Even my indented scars are looking flatter. A drop of rose hip oil in the honey mask would work wonders. My face is normally red giving it a very flushed appearance. The redness has not gone but is considerably less. I used the oil on my acne as well. They actually healed better. This is a first for me. Before I would never apply oil on active acne. However please be careful with this one. 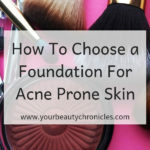 I still do not recommend applying oil on active acne though, especially acne that look particularly sore. These are best healed with honey or left alone. I used the oil around my eyes as well. Generally though I do not use a separate product for the area around the eyes. I use whatever moisturiser or oil I am using on my face. The dark circles have gone, even though I have not been sleeping well. My skin looks much fresher and brighter. Note that this is in spite of the fact that I have not been eating great. This is NOT an ad to let your diet slip and use rose hip oil though!! I had some minor flakiness on my cheeks. This was due to the recent change in climate my skin has experienced. And due to the fact that my old moisturiser was over and the new one does not seem to suited to my skin. Using this oil has completely taken care of the flakiness. Next time though I am going to use Trilogy Certified Organic rose hip Oil. I think I would have got much better results from pure rose hip oil. This is the brand of rose hip oil you should use as it seems to be the best and in pure form. 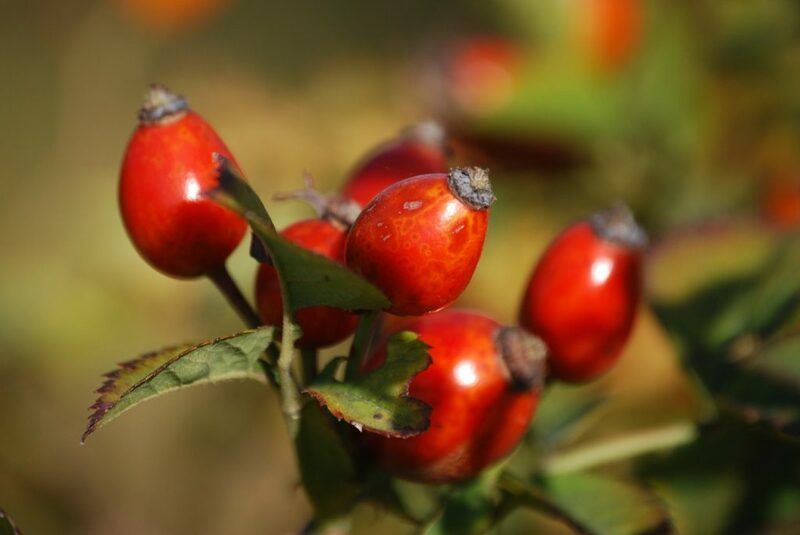 I will also be trying out rose hip powder in the future which does contain Vitamin C.
Do let me know in the comments if you have ever used rose hip oil and your experience with it. 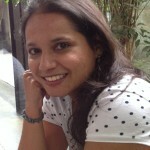 This article is great! I’ve just started using Organic Rose Hip Seed Oil and I’m hoping it’ll have the same effects on my acne scars. How long did it take until you started to notice results? Thank you. Am happy you liked the article. For my new scars it took about 2-3 weeks for them to fade. Older scars about a month and a half. 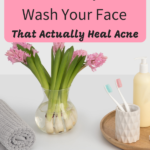 Use it soon after you wash your face when your skin is still moist. A teeny bit extra on the scars should help. Thank you for sharing your experience. That is an amazing improvement. Rosehip oil will work for the flat scars and dark marks left behind by acne. I’m afraid it won’t do anything for the holes or the indented scars. Over time though these scars will get less and look less prominent.